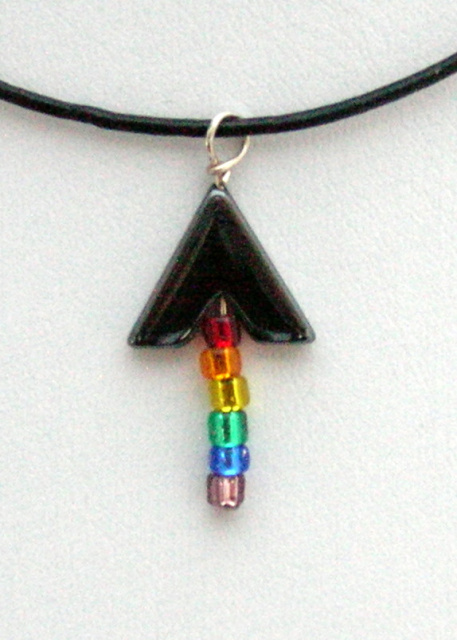 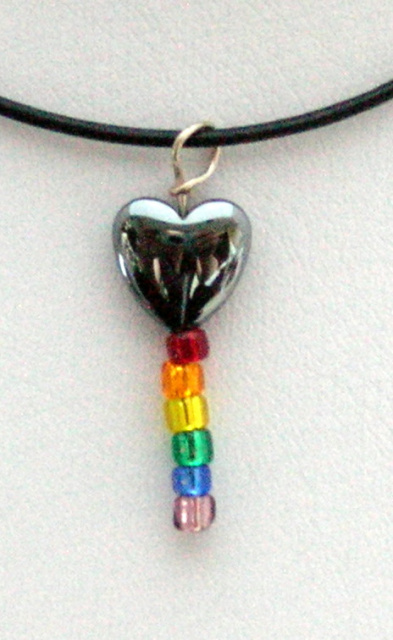 PrideID Necklaces- featuring Handcrafted Pride styles and dog tags. 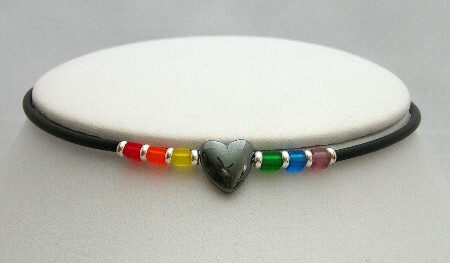 We do custom orders! 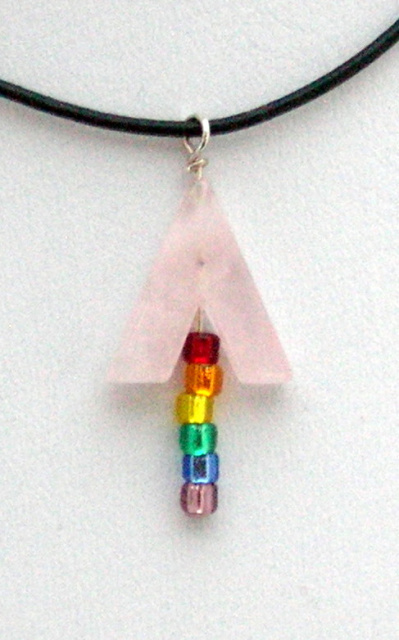 PrideID Handcrafted Exclusive Necklaces- only available right here! 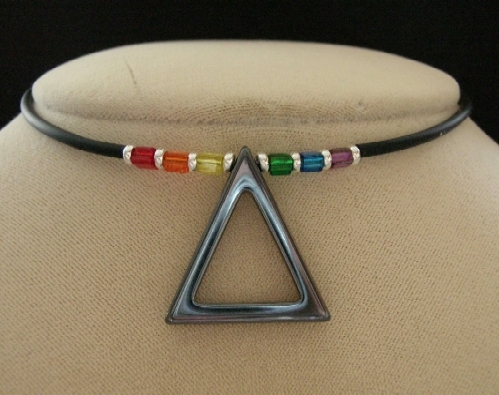 Each of these items are designed and proudly made here by artisans in the US!